Every now and then you can read headlines positioning certain breeds as dangerous. Nowadays, pitbulls seem to be “stars” of these frightening headlines. But, is it really like that? 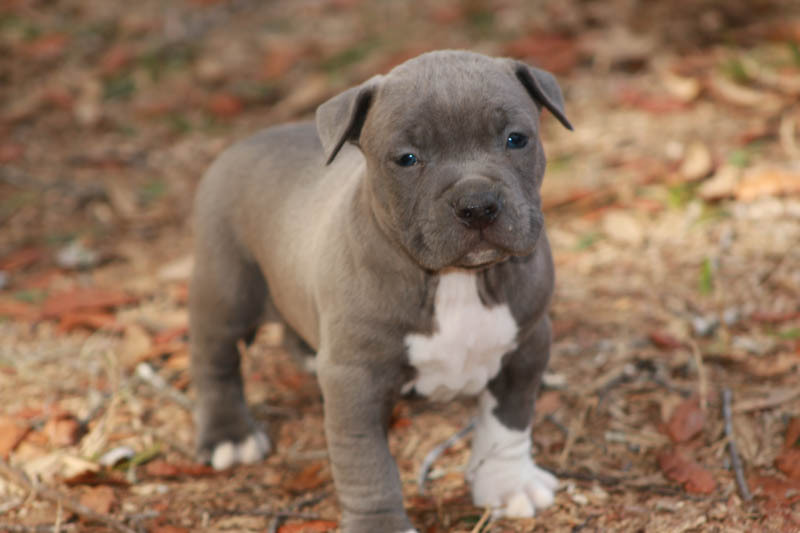 Since almost every expert agrees that every dog can be trained and nurtured to be either aggressive or gentle and loyal, if you’ve seen cute Pitbull puppies for sale, you should definitely consider buying one. Here are some of the reasons why that might be a good idea! Pitbulls are healthier than many other breeds. Although there are some genetic issues that can be seen in pitbulls, usually they aren’t fatal. Pitbulls are low-maintenance dogs. 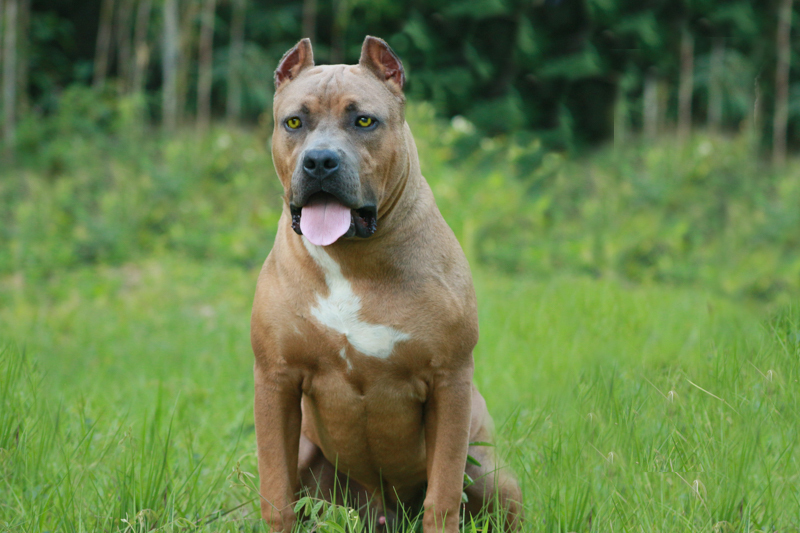 Because of having very short coat, pitbulls require less grooming than long-haired breeds. Although you should bathe them often, their bathing time is rather short. There’s no need for haircuts and brushing, though they enjoy being brushed. Pitbulls are social and great with kids. This breed craves human attention and approval and that’s probably the reason why they got the bad rep. As a matter of fact, they are willing to please their owners, no matter if that means doing good or bad things. Don’t use your pitbull for criminal purposes and you’ll own a lovely, friendly, sociable pet. 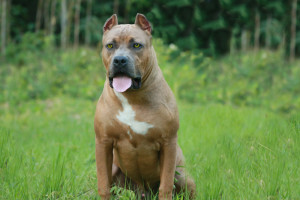 This breed is very loyal and they’re affectionate with both grownups and kids. However, it’s crucial to teach your kids how to interact with animals and to supervise when they’re playing with any pet. Even if pitbulls become unfriendly with other dogs, they typically adore humans and enjoy our company to the fullest. Well, that’s why they wiggle happily and kiss their humans whenever they can! They can be trained to be therapy dogs too. Pitbulls are athletic, but they like cuddling too. A pitbull tends to excel at dog sports, but they aren’t obsessive about their physical exercise. If you, however, need a motivation to get daily exercise, a pitbull will definitely provide you that. But even the most athletic pitbulls love to cuddle; they crave being petted and hugged. In fact, most of them act like they’re lap dogs although they’re too big to fall into that category.